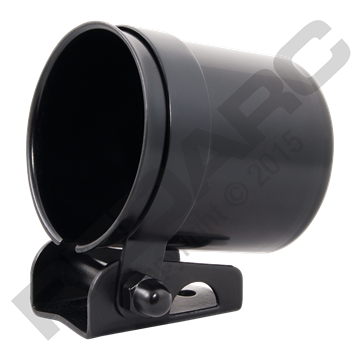 The REDARC GH-MP3 is a black aluminium mounting panel that fits three REDARC 52mm gauges. It is supplied with mounting screws. The GH-MP3 is an optional accessory that is compatible with all REDARC 52mm gauges.